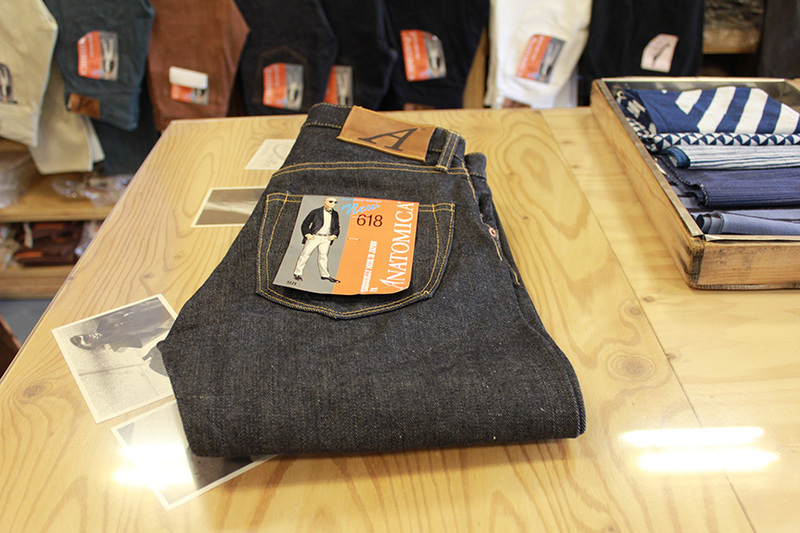 A pair of basic but high quality and made-in-Japan blue jeans is a must item to conclude your outfit. Do you have ANATOMICA 618 Original? If not, it should be on your wishing list. ANATOMICA has its shop in Asakusabashi in East Tokyo. The area has traditional towns but also has modern cool places today. Having Tokyo Sky Tree as its landmark, some new cool cafes and shops like Blue Bottle Coffee have been opening new doors in the area. 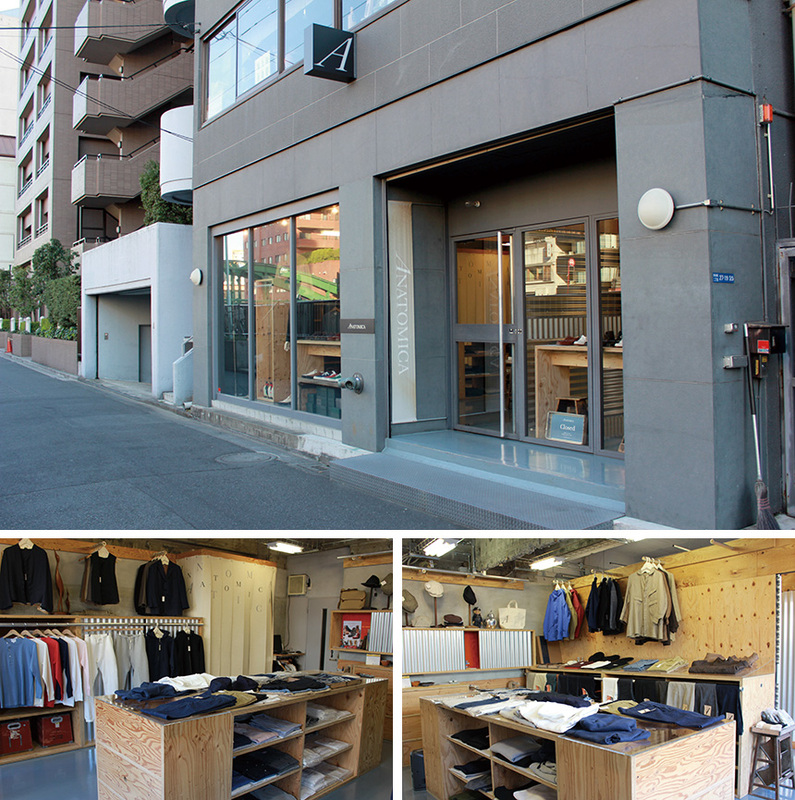 ANATOMICA TOKYO is the first cool shop to be there. 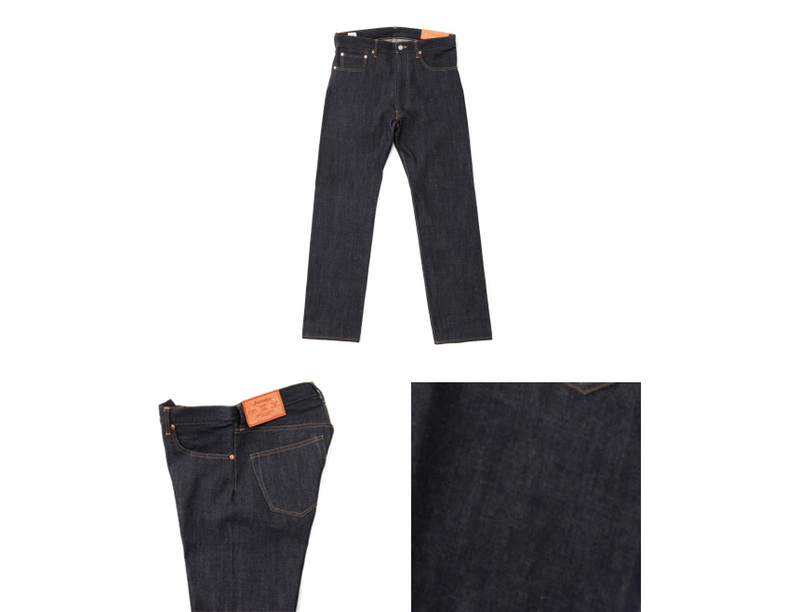 ANATOMICA offers a simple but very unique pair of blue jeans called 618 Original. Its interesting feature is that no seem on the sides of the legs. This detail is taken from the 40’s US NAVY fatigue pants. 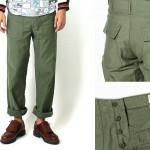 Its seamless sides make the pants minimal and smart. 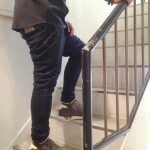 ANATOMICA’s original left-handed denim fabric made in Okayama also needs to be note. Regular fit and high rise with a Talon zipper. More photos are available from our facebook page. 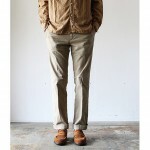 ANATOMICA 618 Original is available at Anatomica Tokyo and its online shop.